Dentist in Santa Barbara, CA | Dr. Mark T. Weiser D.D.S. Dr. Mark T. Weiser believes in holistic health and knows that the dental health is critical to well-being and self-confidence. As a leading cosmetic dentist, Dr. Weiser is proud of his team's sterling reputation and the transformative effect on their patients. Dr. Mark T. Weiser Dentistry is conveniently located in downtown Santa Barbara at 1511 State Street, Santa Barbara, CA 93101. Dr. Weiser ensures the safest new technologies for all dental procedures to give you a comfortable and enjoyable experience. Dr. Mark T. Weiser, DDS has been recognized as one of the top Santa Barbara Dentistry practices. 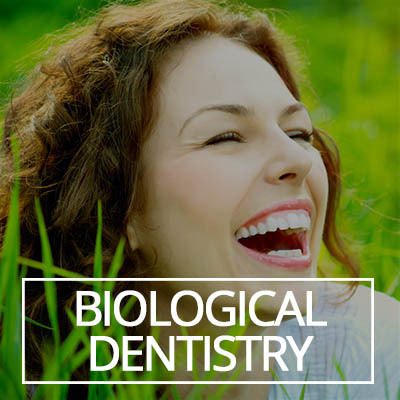 Dr. Weiser's goal is to provide the highest quality cosmetic & health dentistry available, while also providing the most comfortable experience possible for every patient. His mission is to keep you smiling with joy and confidence for a lifetime! Dr. Weiser is a member of the American Dental Association, California Dental Association, National Dental Society, and the Academy of General Dentistry.